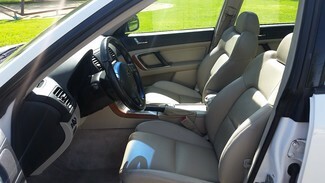 *** SUPER CLEAN!! 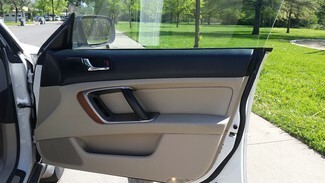 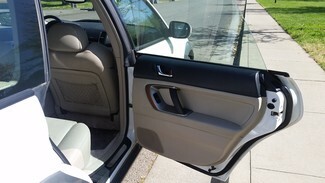 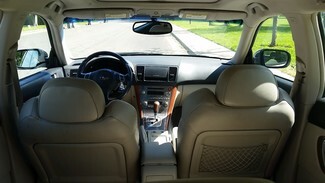 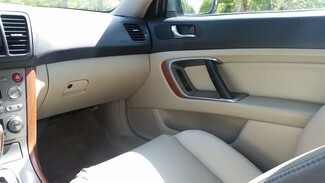 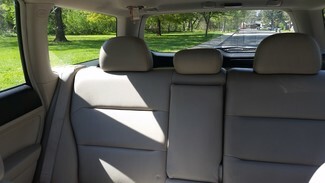 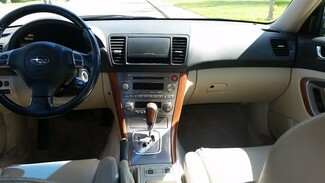 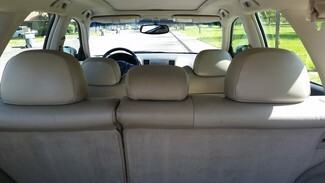 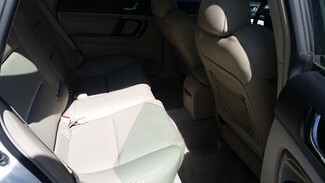 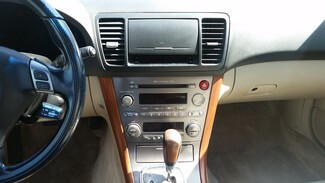 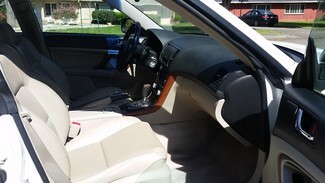 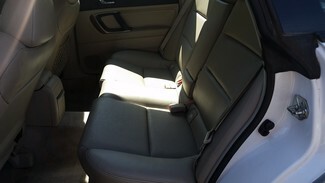 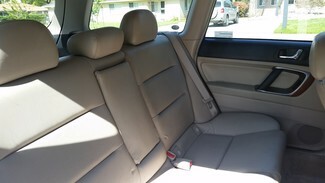 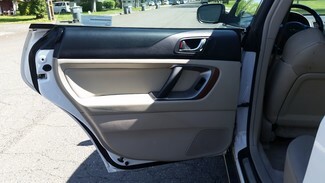 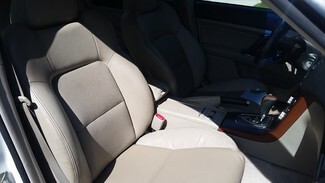 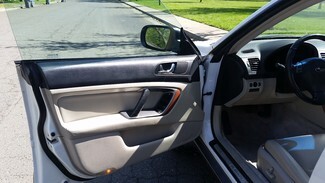 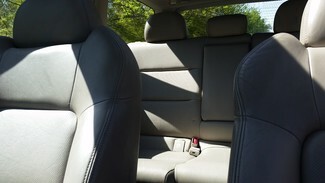 *** Excellent condition inside and out!! 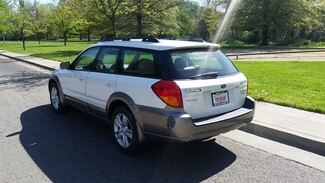 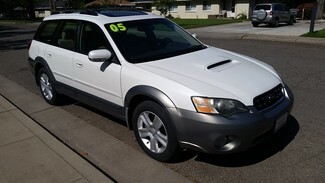 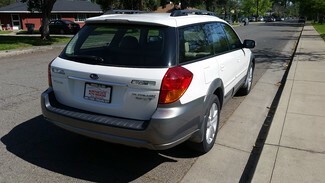 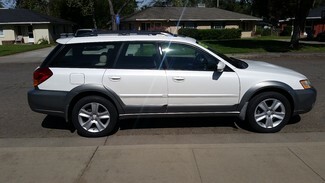 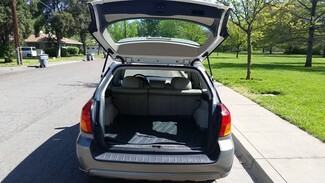 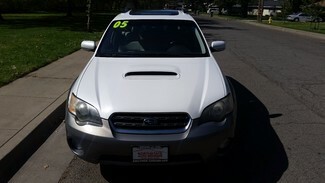 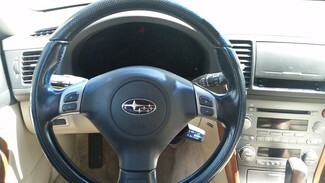 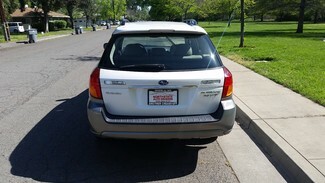 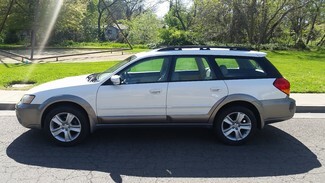 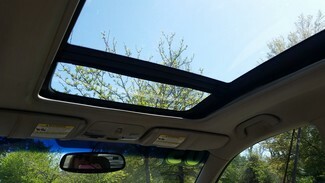 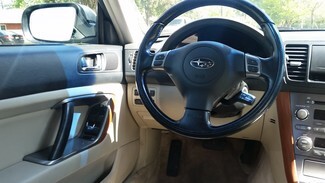 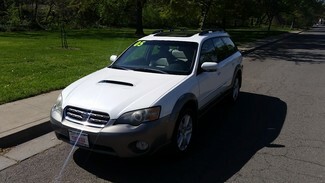 This Subaru has been extremely well maintained and drives awesome!! 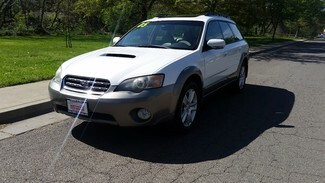 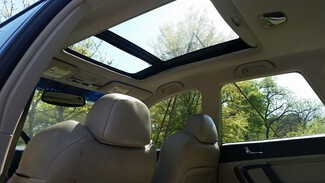 Low miles, plenty of room, moon roof, and heated leather seats make for a more than smooth comfortable ride!